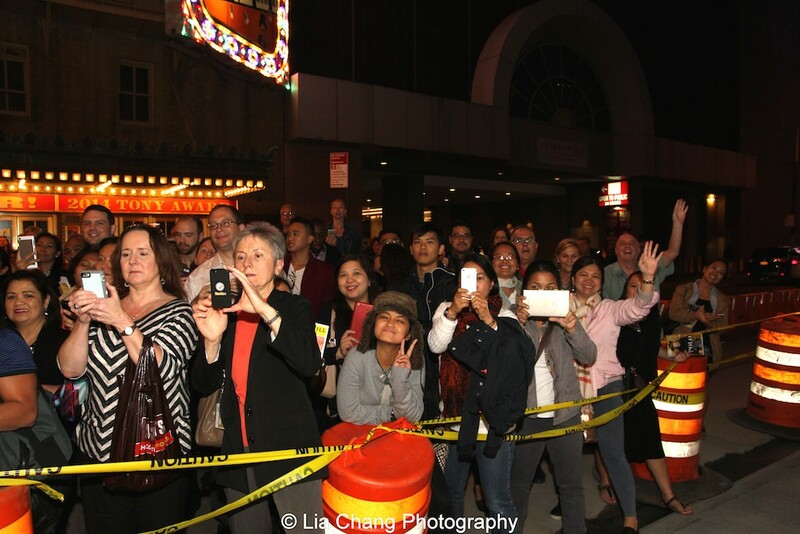 The stage door at the Longacre Theatre in New York was a mob scene as fans of Star Trek’s George Takei (Heroes) and Tony Award winning actress Lea Salonga (Miss Saigon, Mulan), turned out for the first preview of Broadway’s Allegiance, a new musical inspired by Takei’s true-life story on October 6th. 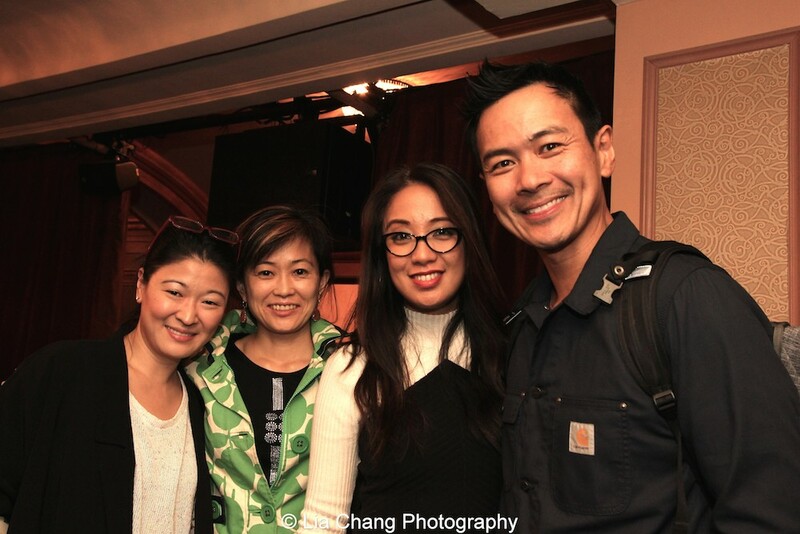 It was great to see Pat Suzuki (Broadway’s original Flower Drum Song), Virginia Wing, Jaygee Macapugay (Here Lies Love, School of Rock), Jennifer Lim (Chinglish), Joel de la Fuente (Hold These Truths, Hemlock Grove, Man in the High Castle), set designer Mikiko Suzuki MacAdams, and so many more of the Asian American theatrical community who turned out to support. Cast members Karl Josef Co and Allie Trimm from the Old Globe production of Allegiance were in the house, while Conscience and the Constitution filmmaker Frank Abe came in from Seattle to see the show. 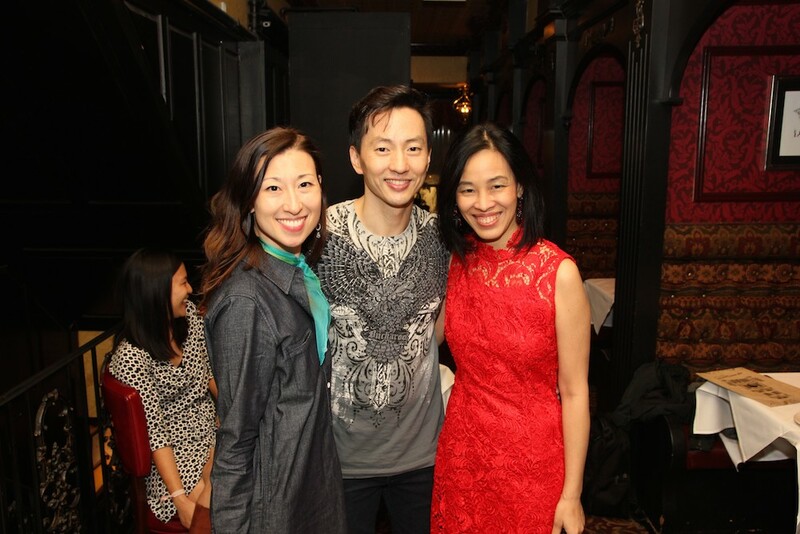 Allegiance features a book by Marc Acito and music and lyrics by Jay Kuo. Olivier Award nominee Stafford Arima (London’s Ragtime, Off-Broadway’s Bare, Carrie, Altar Boyz) directs. Opening night is November 8th. 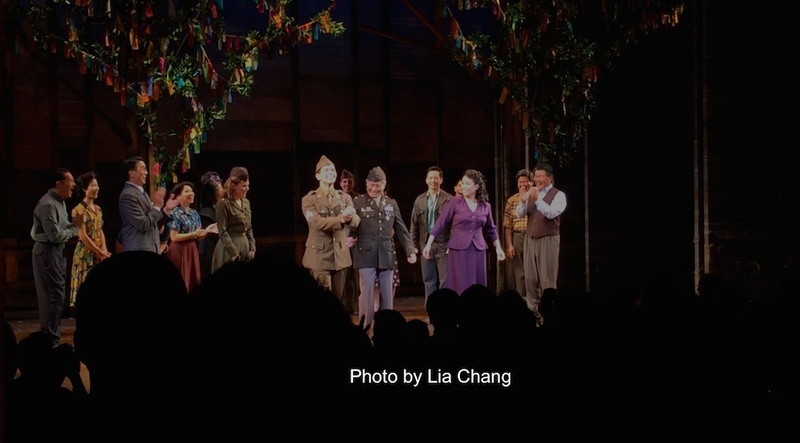 The cast of Allegiance includes: George Takei in his Broadway debut as Sam Kimura/Ojii San; Lea Salonga as Kei Kimura; Telly Leung as Sammy Kimura; Christopheren Nomura as Tatsuo Kimura; Michael K. Lee as Frankie Suzuki; Katie Rose Clarke as Hannah Campbell and Greg Watanabe as Mike Masaoka. The ensemble features Aaron J. Albano, Belinda Allyn, Marcus Choi, Janelle Dote, Dan Horn, Owen Johnston, Darren Lee, Kevin Munhall, Manna Nichols, Rumi Oyama, Catherine Ricafort, Momoko Sugai, Sam Tanabe, Elena Wang, Scott Watanabe and Scott Wise. 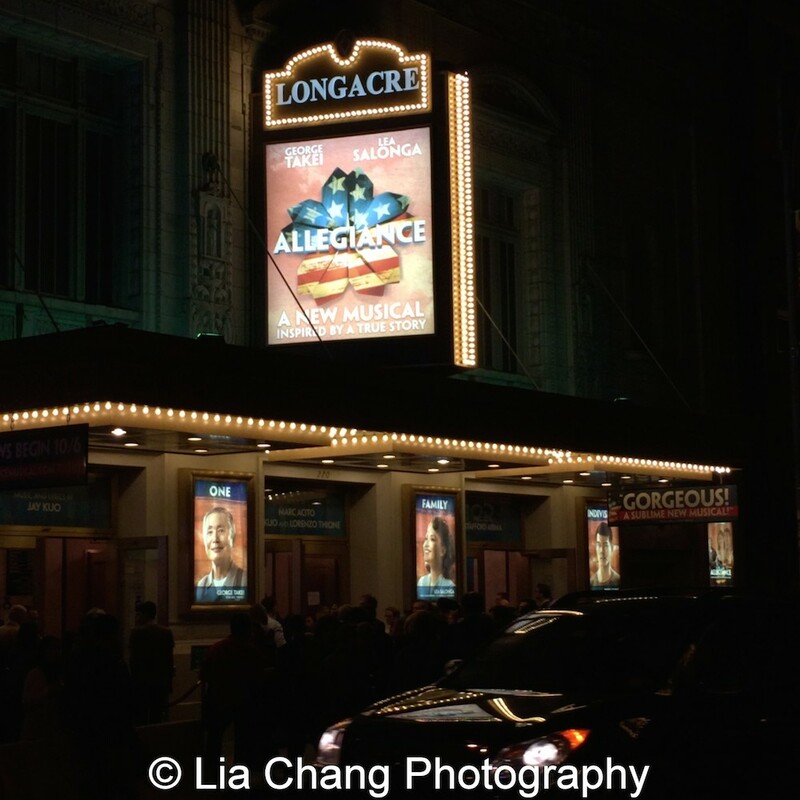 Inspired by the true-life experience of George Takei, Allegiance follows one family’s extraordinary journey in this untold American story. A mysterious envelope leads Sam Kimura (Takei) back 60 years to a time when he (played as a young man by Telly Leung — Godspell, Glee) and his sister Kei strive to save their family from the wrongful imprisonment of Japanese Americans during World War II. Sam enlists in the army to prove the Kimura’s loyalty, but Kei joins draft resisters fighting for the rights of their people. Their paths take them from the lush farmlands of California to the wastelands of Wyoming to the battlefields of Europe, and their divided loyalties threaten to tear them apart forever. But as long-lost memories are unlocked, Sam finds that it is never too late to forgive and to recognize the redemptive power of love. On Facebook, both Lea and George have announced special performances for their fans on Halloween. The matinee performance on October 31st is Pinoy Day; the evening performance is for Trekkies who are encouraged to come in costume, for a chance to take a picture with George. Both shows will feature talkbacks. 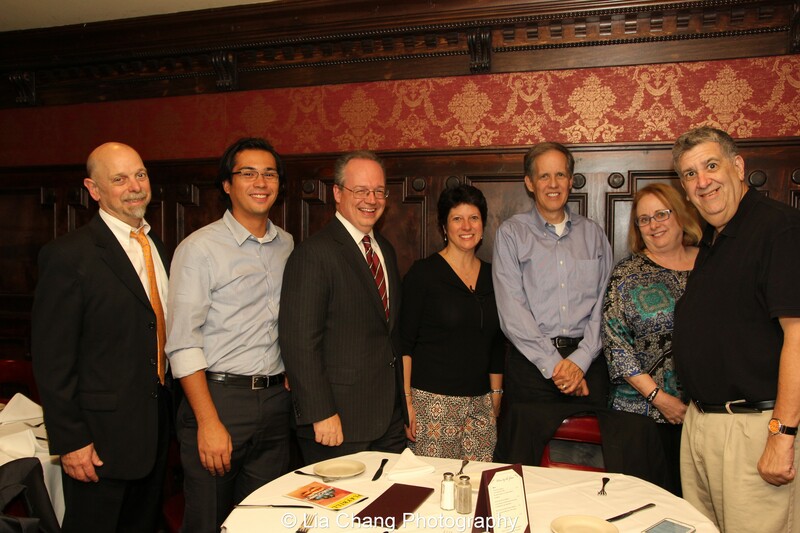 Check out www.liachangphotography.com for more photos from the night. 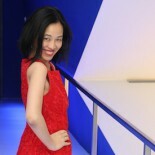 Lia Chang is an award-winning filmmaker, a Best Actress nominee, a special events and performing arts photographer, and an award-winning multi-platform journalist. Lia has appeared in the films Wolf, New Jack City, A Kiss Before Dying, King of New York, Big Trouble in Little China, The Last Dragon, Taxman and Hide and Seek, which will screen at the Philadelphia Asian American Film Festival on November 21st. She is profiled in FebOne1960.com Blog, Jade Magazine and Playbill.com.